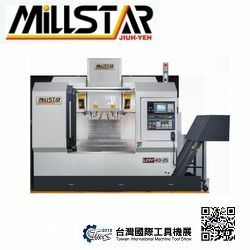 As Taiwan local exhibitor, Honge Precision Industries Corp. will also attend this grand event! 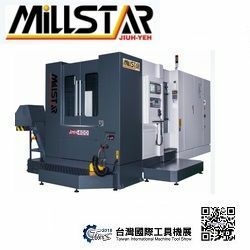 They will present their excellent gundrill machine, BTA deep hole drilling machines, vertical honing machines, and polishing machines. Venue: Hall 3, 4: Nearby Sec. 2, Gaotie Rd. and Gaotie 3rd Rd. Honge drilling machines utilize the BTA deep hole drilling system for solid deep hole boring 30 – 200mm in diameter. Their drilling depths up to 5000mm and coolant filtration to 30 microns. The rigid honeycomb walled Bed gives a stable cutting condition. FC-32 castings have been stress relived and annealed. Moreover, automatic lubrication pump is provided as standard accessory to ensure the entire bearing surface and screws are well lubricated. 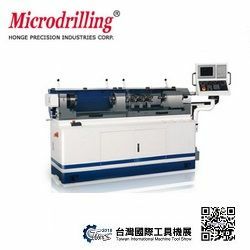 If you have interest in Honge’s machines, welcome to check out their website and feel free to contact them. Get more information, also welcome to come and visit TMTS 2018 at their stall 2B223.